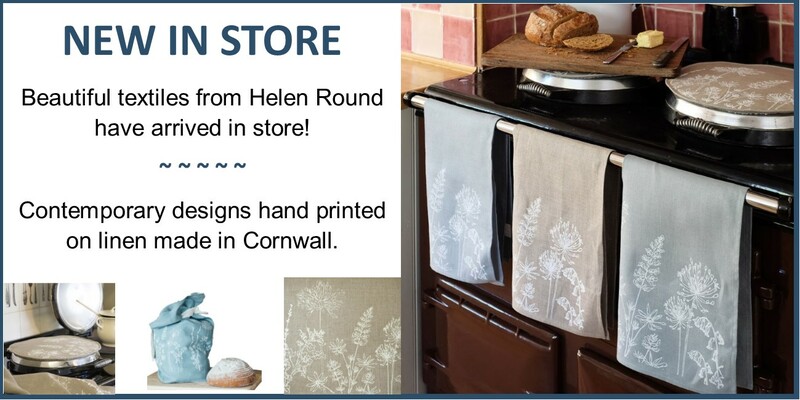 Established in the heart of North Wales for over 60 years, R N Williams & Sons are recognised as a destination showroom for quality home improvement products for kitchens, bathrooms and fireplaces. Throughout the years we have championed the charm and practical benefits of cast iron range cooking and are delighted to have AGA at the forefront of our range cooker area. We display the full selection of AGA Electric New Generation cookers and run regular live demonstration throughout the year. 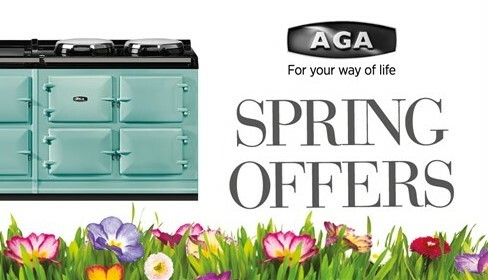 Call in today to speak to our knowledgeable staff about the best AGA to suit your lifestyle.